BROOKLYN, NY/CHARLOTTE, NC– (January 18, 2019) Made Lifestyle Collection (Made LC) announced today five new designs to Made LC’s collection of premium pocket squares handmade by creative director and founder Chuck Holliday. 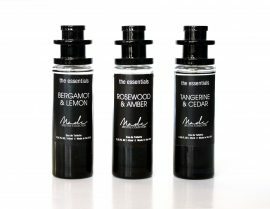 In addition, five fragrances made their debut today, three of which are part of the new “The Essentials” series. Also, three new timepieces were also added to the Made Watches collection. The new pocket square designs round out an extensive offering of beautifully sewn pieces that add a touch of class, prestige and power to professional men on the go who value impeccable yet unique style at affordable prices. The designs—Eldridge (Limited Edition), Royalty (Limited Edition), Liberty (The Essentials), St Arverne (Signature) and Hyland (Signature) are all made of 100% cotton voile—flow well and make a striking addition to any blazer, sports coat or dinner jacket. Prices range from $12.00 to $20.00 per pocket square. 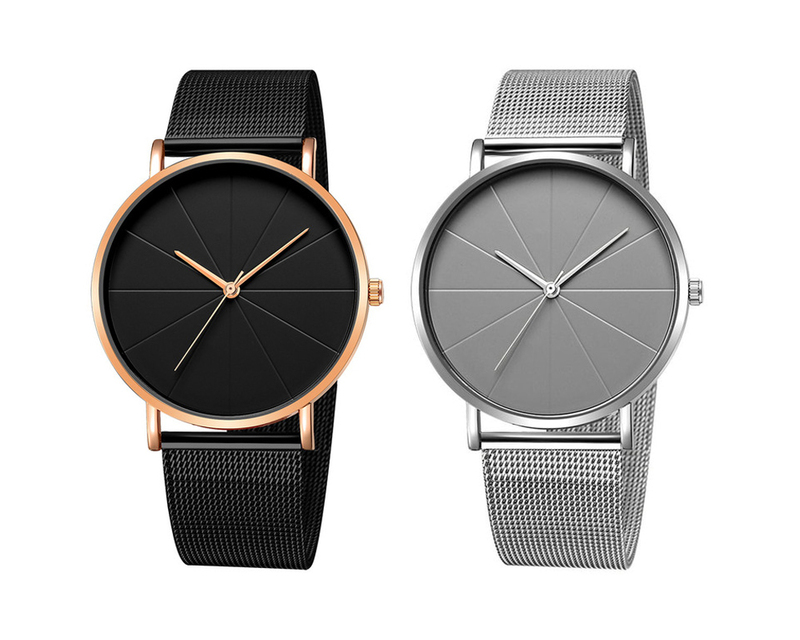 Made Watches will now include the following three additions: Carletan (20mm steel link band – available in Gold, Silver; $50), Carden (20mm steel mesh band – available in Black/Gold, Grey/Grey, Rose Gold/Navy; $30) and Nikara (20mm steel mesh band – Gunmetal/Blue, Silver/White; $50). Each timepiece in the collection has been carefully hand assembled by Holliday and are both fashionable and functional. The timepieces are available for purchase on shopmadelc.com. Made LC’s expansive collection of handmade premium squares, fragrances (formulated in-house) and handcrafted fashion timepieces are all the must-have accessories for the professional who seeks both fashion and function. Made LC’s core mission is to provide affordable luxury; all individual items on Made’s website are priced at $50 or under. Custom orders, wholesale and in person private shopping (Charlotte, Atlanta, Washington, DC and New York City only at this time) are also available by request. For media inquiries, interview requests with Made LC’s creative director and founder, editorial loans and other product pulls, contact Jameka Whitten at jameka@jswmediagroup.com or 704.965.3297. Made (Measuring And Defining Evolution) Lifestyle Collection is inspired by the Prohibition-era with a fresh, modern twist. Made is all about attainable, affordable and impeccable style. The “Made Man” is confident, powerful and bold with his style choices. The collection is available for purchase online at ShopMadeLC.com. For updates and news, follow Made LC on Facebook, Twitter and Instagram at @ShopMadeLC (Hashtags: #MadeLC #MadeMan).